This amazing beach is recognized as one of the best beaches in the United States. The all-natural space has a beautiful nature trail that ends at an observation tower, where you can elevate yourself past the mangroves and catch an amazing bird’s-eye view of Wiggins Pass. Delnor Wiggins Pass State Park even has a picnic area with grills for the perfect BBQ with an amazing view of the beach as a backdrop. The Cocohatchee River also joins into the beach and you’ll often see fishermen bringing in the catch of the day. 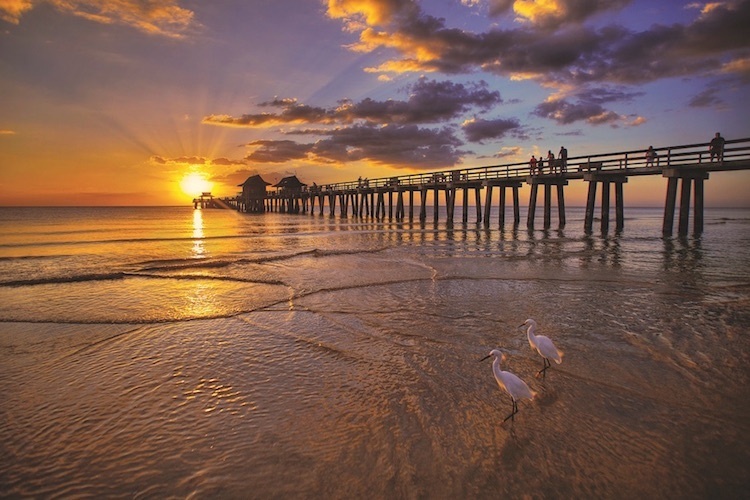 The Naples Fishing Pier has been here for almost a century and is a truly must-see attraction. The pristine, aquamarine water lazily rolls onto the white, flawless sand which makes for the perfect spot for relaxation. 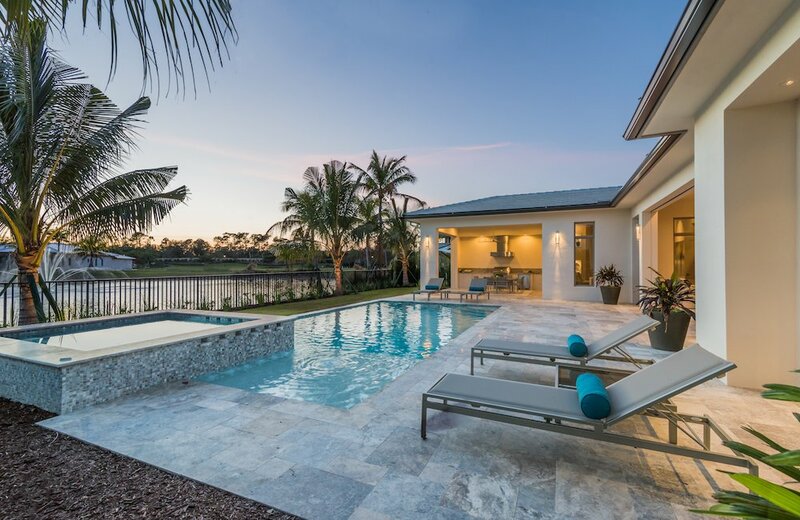 A quiet fishing experience or a warm day of sunbathing on a Naples beach is something you shouldn’t go home without experiencing. Since the pier never closes, you can stay to watch the sunset over the glistening water of the Gulf of Mexico from the end of the pier. You’ll feel as though you are floating on the water with nothing to take away from the view of the sun as it dips below sight. 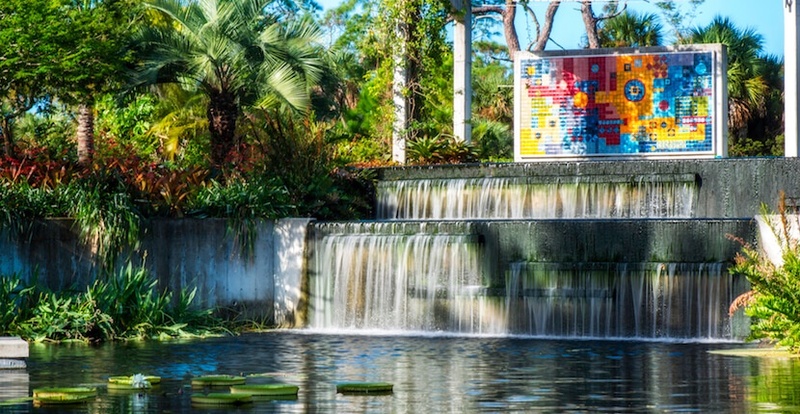 The Naples Botanical Gardens has some of the most beautiful sights with a waterfall surrounded by giant lily pads, natural wetlands preserved meticulously by the locals, a wonderful birding tower, a traditional chattel house, and a must-see Caribbean Garden. This botanical garden is a tribute to the subtropical flowers and plants in the region. A section of the gardens is also reserved for the exotic Asian vegetation with a rice paddy. A replica for a 15th Hindu temple also serves as a garden attraction. Wetlands have always been part of the Naples region and the locals have made sure to protect the Everglades ecosystem tirelessly. The American wood storks found in the ancient cypress forest prove to be the perfect gateway for the Florida Birding Trail. The beautiful trail is designed to be a self-guided tour through pine uplands, the cypress forests, the wet prairie, marshes, and the local wildlife. The land and water trails in the Big Cypress National Preserve prove to be the perfect attraction for anyone who enjoys nature. 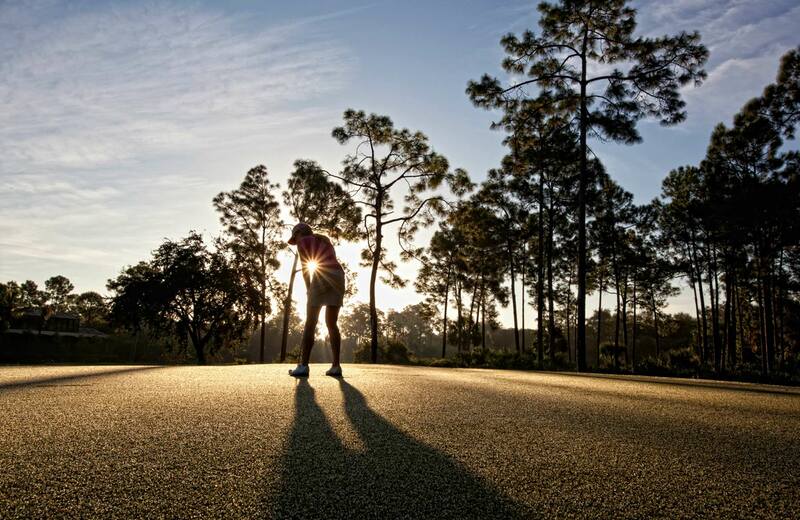 The preserve is home to some of the most beautiful and rare species in the world such as the Florida Manatee, Florida Panthers, anhinga, and several types of alligators. The amazing sounds of rain, thunder, limpkins, and pig frogs will accompany you while you spy on the amazing wild life scattered throughout the area. 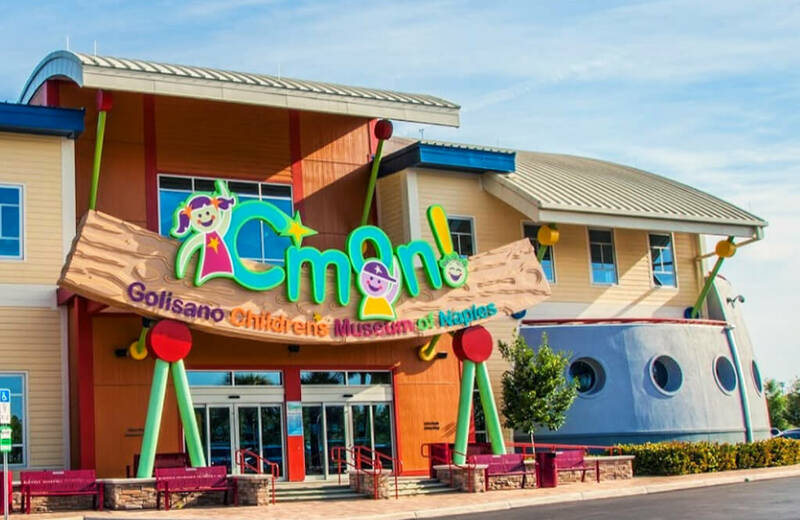 The Golisano Children’s Museum of Naples is the perfect place for your children to have fun while also experiencing a great educational experience. The museum is a huge building designed to be a colorful venue and built to look like a ship. The museum has 12 galleries with different exhibitions for kids to enjoy. A huge banyan tree is the centerpiece of the museum and leads to other exhibits for children to experience. A virtual pond allows children to step in and watch water plants grow and fish swim away. The Beach exhibit allows children to fish and then identify the fish they have caught. The Journey exhibit lets children explore the Everglades and the mangrove maze. Children aren’t the only ones having fun at the Golisano Children’s Museum of Naples. 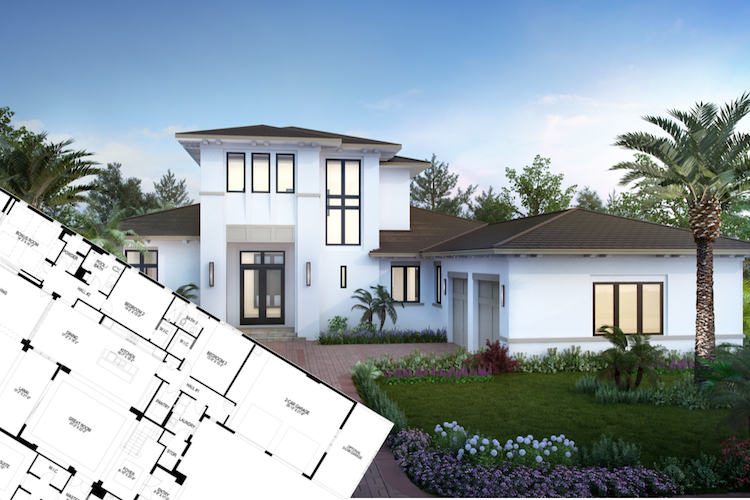 Adults and older children will enjoy the many activities and attractions available, and will love watching their children and siblings play in a safe and fun environment. The Baker Museum is must-see attraction that has 15 galleries showcasing the fine art of local artists. The artistic journey begins at the doorway, which was designed by famous metal artist Albert Paley, and leads to the striking Persian ceiling and chandeliers created by acclaimed glass artist Dale Chihuly. The museum has special exhibitions throughout the season so there is something new to see every time you visit. The nationally accredited Naples Zoo is another beautiful and eventful place to visit in Naples FL. It is home to a wonderful selection of animals including, but not limited to, lions, leopards, panthers, bears, and alligators. The zoo also has plenty of animal shows to keep you entertained, as well as a boat cruise to a private island to look at local wildlife, like monkeys and lemurs. 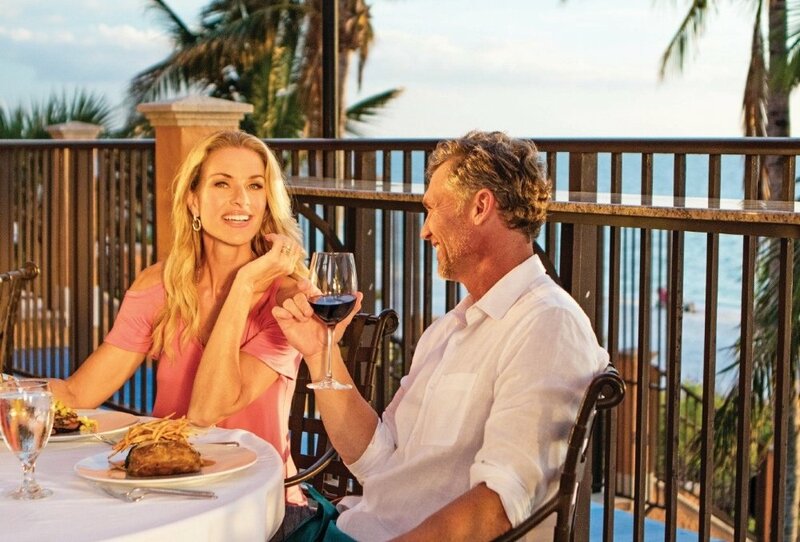 Naples Florida is a beautiful city with plenty to see and experience on any given day, but summers in Naples will provide a more peaceful experience with less traffic, more summer specials, and decreased crowds. 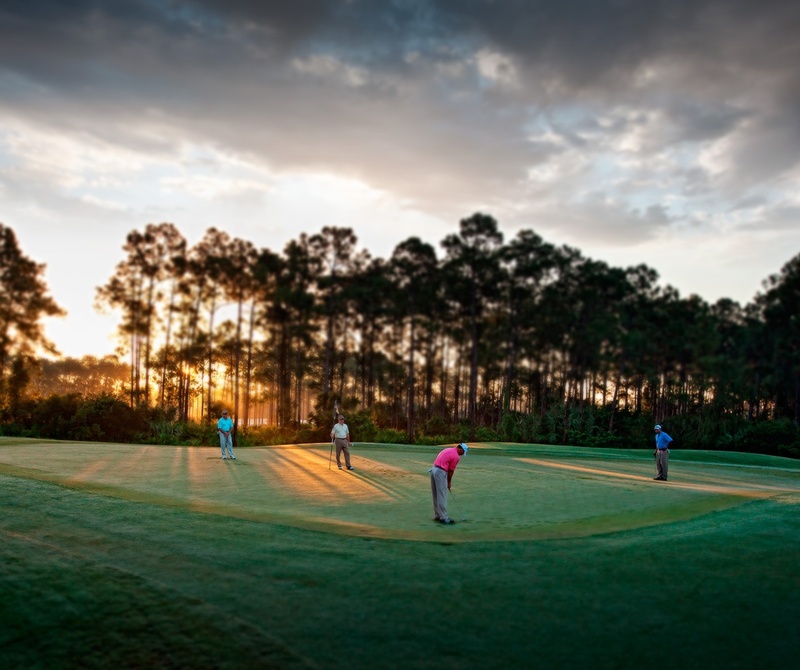 Schedule your visit and you may decide to stay year-round!